Most of the people in Nepal are obese and have a large belly fat. This not only causes the health problems but also causes the discomfort and negative socio aspect in life. Many of us have tried dieting and exercise but to no avail. There are surgical as well as laser therapy to reduce the belly fat. We have two different types of laser especially made for this problem. Lipo Laser and Coolsculpting Laser. These lasers both work with different modalities. 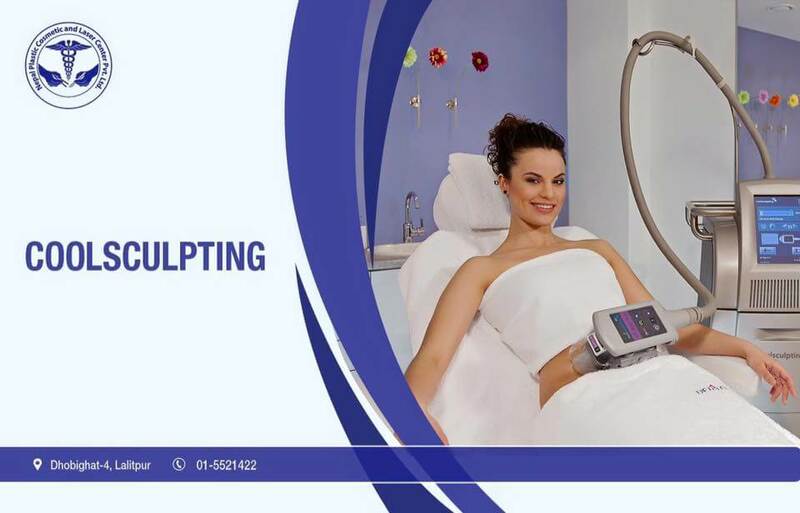 Lipo laser works with heat where as coolsculpting works with cold. In Lipo laser the heat is focused in a particular area and fat are dissolved. Where as coolsculpting or commonly known as coolz are used by cold therapy where the temperature are down to -8 and fats are frozen and later dies due to apoptosis. These both do not have downtime and and scars. 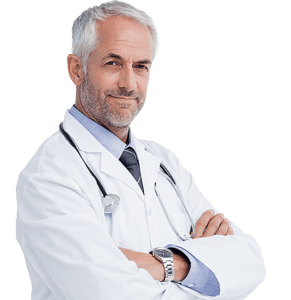 We also have surgical procedure like mini-abdominoplasty, full abdominoplasty which is also known as tummy tuck. In this procedure we surgically remove the excess skin and fats from middle and lower abdomen so that you an have tight muscle and fascia of abdomen with no more excess fat which bulges out. The post operative scars are well hidden in natural crease. 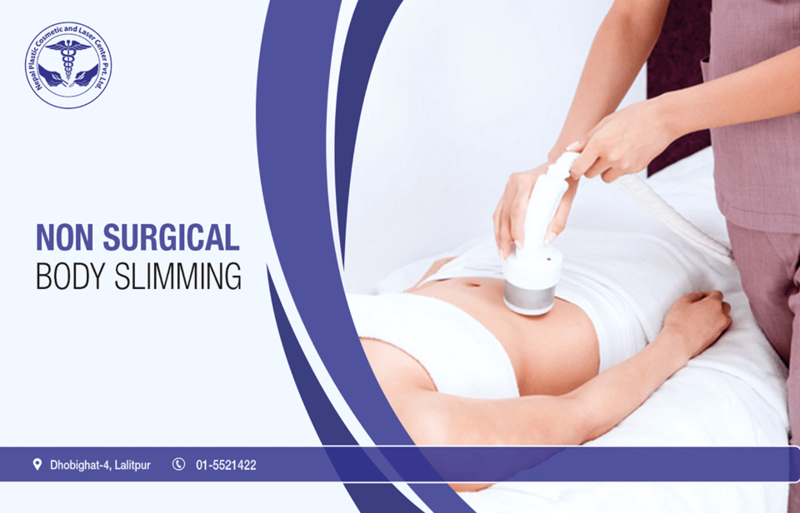 We offer liposuction in which we make a small incision in abdomen from which we vacuum suction of fats from belly and other unwanted parts. Liposuction also known as “Lipo” slims and reshapes specific areas of the body by removing excess fat deposits and improving your body contours and proportion. 1 Advantages of Liposuction ? 2 What can liposuction treat? 3 Limitation of Liposuction ? 4 Who are good candidates of Liposuction ? 5 What are the risks of Liposuction ? 6 What are the preparation required for liposuction ? 7 What to expect during recovery from Liposuction? Liposuction can be performed as a single procedure or along with other cosmetic procedures like facelift, breast reduction, Tummy tuck. It is also not a effective treatment for cellulite, dimpled skin or loose skin. Who are good candidates of Liposuction ? What are the risks of Liposuction ? Secondary procedure maybe required to reduce excess skin. What are the preparation required for liposuction ? 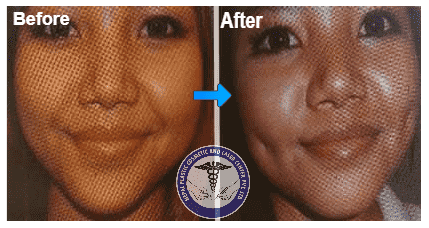 What to expect during recovery from Liposuction? 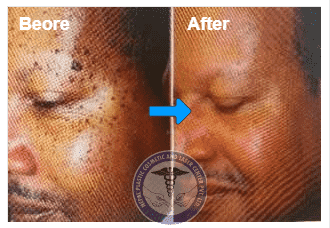 A compressive garment or elastic bangades may cover treatment areas to control swelling and compress the skin. A small temporary drains may be placed in existing incision beneath the skin to remove any excess blood or fluid. Timely dressing change must be done. It may take several months for the swelling to fully dissipate.